After the first return flight outside the Kingdom to any destination with SAUDIA. 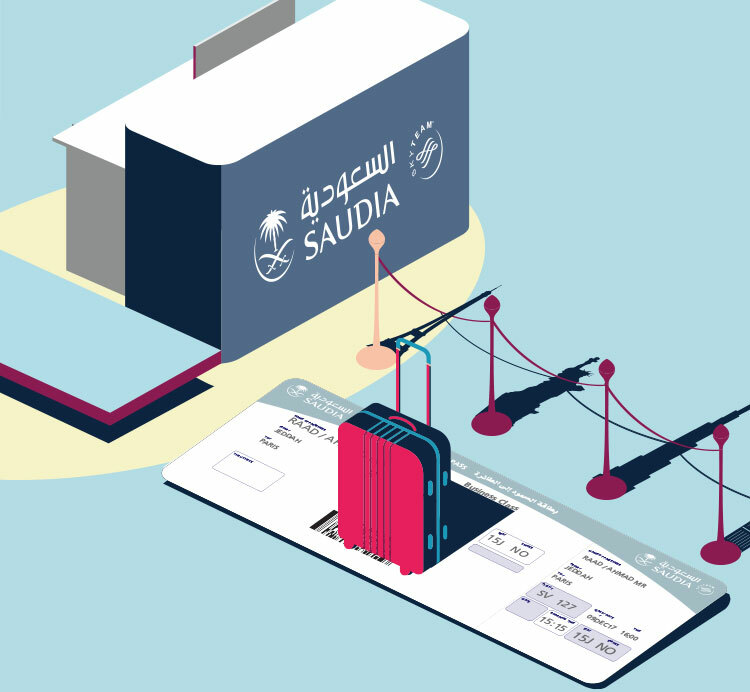 To get the upgrade, upload a copy of your international flight boarding passes using the Amex Saudi Arabia App. Upgrades will be done in the first 60 working days of uploading boarding passes. 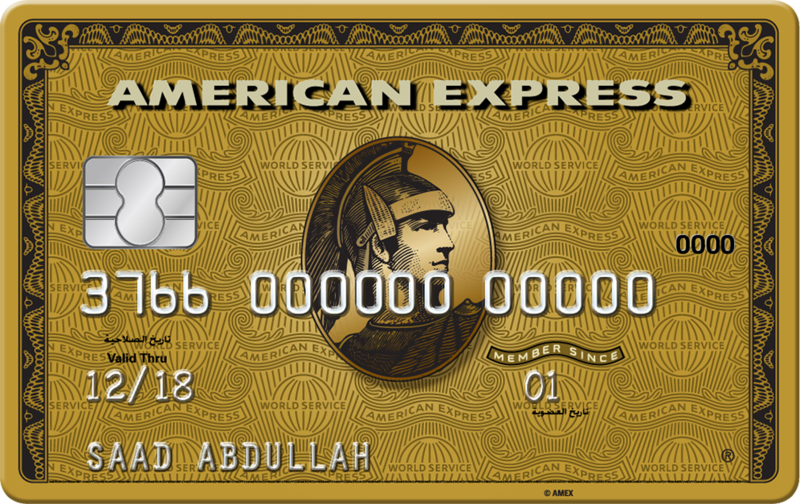 To get the upgrade, ticket must be purchased using Alfursan American Express® Credit Card. 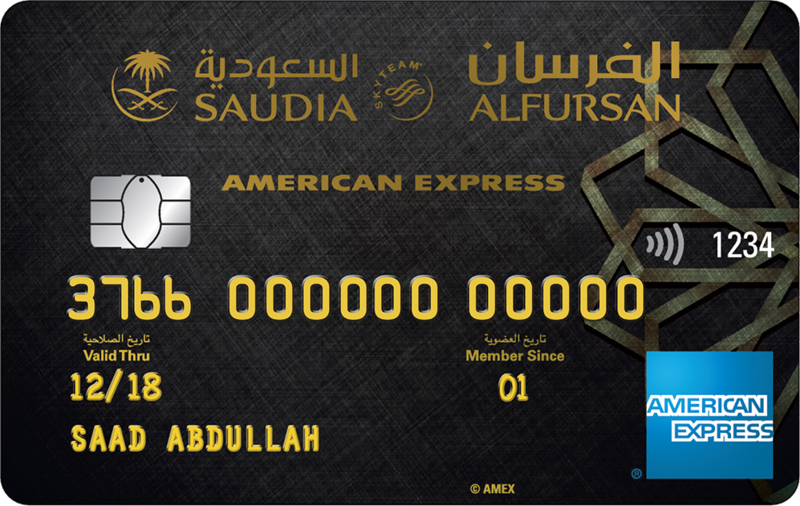 *All earned miles will be credited to your Alfursan account in the upcoming month statement. **During the first 90 days of card activation. 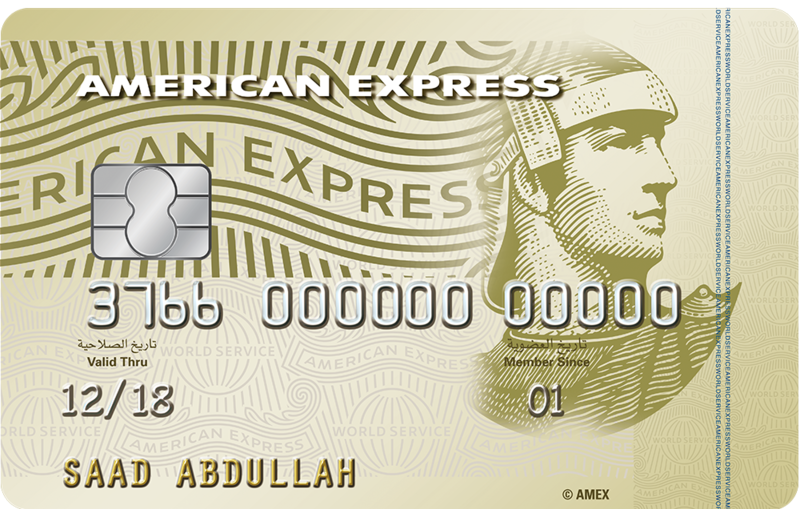 There are no conversion fees when you use The Alfursan American Express® Credit Card for your everyday purchases inside the Kingdom. 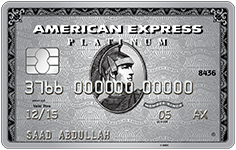 With the miles you'll earn using your Alfursan American Express® Credit Card, you're closer to a free flight than you think! With Boingo the unlimited free Wi-Fi, you can now stay connected at more than 1,000,000 hotspots including airports, cafes, restaurants, etc. around the world. Your due balances are no longer a burden. Pay them off in whatever way you prefer: the internet with the quick and convenient SADAD service, Direct Debit or SARIE Bank Transfer. You’ll receive a welcome voucher booklet with your new Alfursan American Express Credit Card filled with discounts up to SAR 3,350 from Saco, Nespresso, Kipling, Delsey, Eastpak, aDawliah, Elegant Man, Hugo Boss, Versace, Canali, Giordano, Abousafi, ETRE, and the Bakery and Toys sections in Danube Stores. Benefits are even better when shared with your family members of ages 15+, so grant them the joy of additional Cards (USD 60 or its equivalent in SAR). Each supplementary will receive an activation bonus of 1,000 miles upon achieving a first spend of USD 150 or its equivalent in SAR. 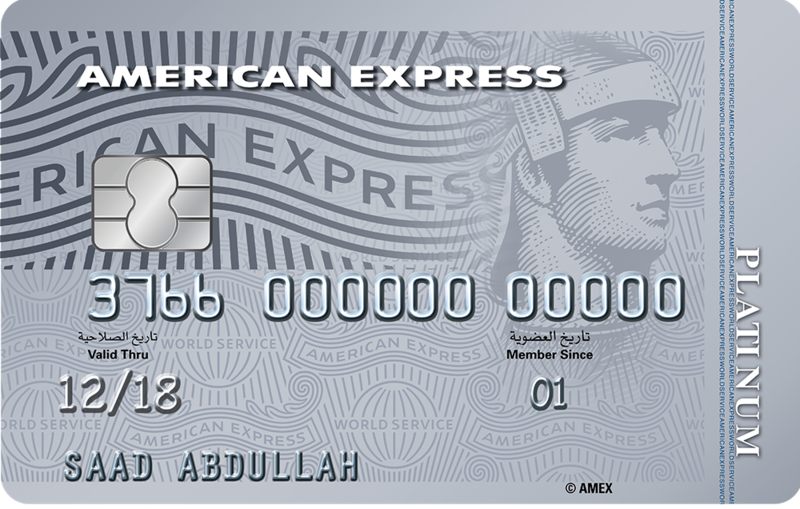 You’ll also receive Alfursan Miles on all their spending when they use their Alfursan American Express Credit Card Click here to apply . Login to check your credit limit, balance, statements, outstanding bill amount, your next billing date, and transactions over the past 12 months. Worrying about a lost or stolen Card is a thing of the past. If your Card is lost or stolen, we’ll send you a Replacement Card as quickly as we can manage it, almost within3 working days. Cash is within easy reach no matter where you are. If you’re in Saudi Arabia, you can withdraw cash weekly from any Saudi Investment Bank, SABB and Alinma Bank ATM. If you’re overseas, just use any of the 1.2 million ATMs. 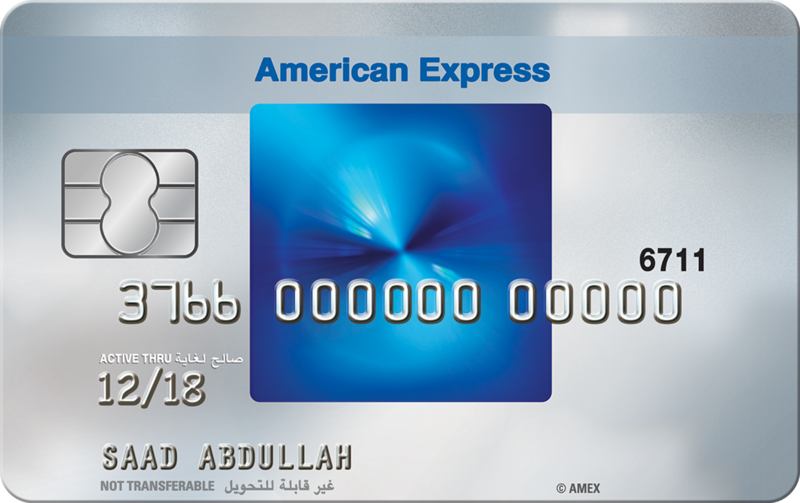 Non-compliance with the T&C of American Express Saudi Arabia’s credit and charge Cards may result in cancellation/suspension of your Card/ Additional Cards without notice, legal escalation and a negative impact on your credit bureau record. 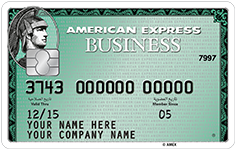 Making only Minimum Payments on Your Credit Card may result in applying commission, charges and fees. In addition, it will take prolonged period of time to repay your amount owed to us in full. Applicable Annual Profit Rate (APR) is 33%. 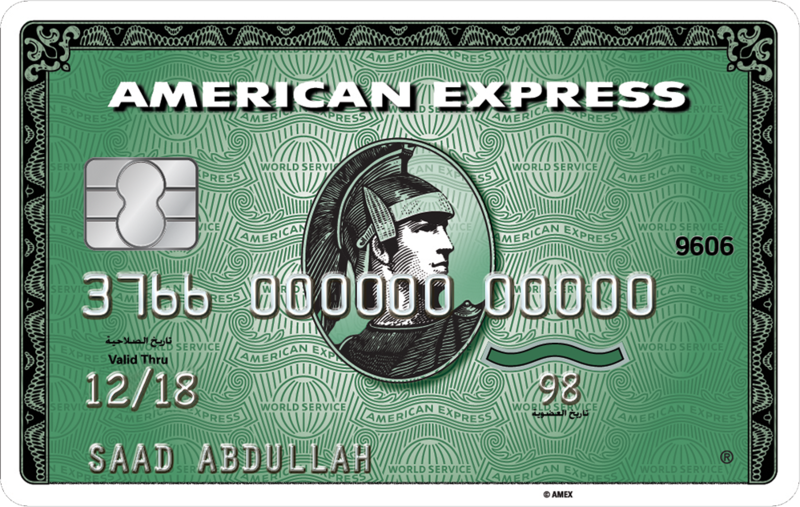 Thank you for your interest in the Alfursan American Express Credit Card. We will contact you within 2-5 working days.